Jeff Hinrichs, Realtor® - Sarasota Luxury Real Estate - Michael Saunders & Co. 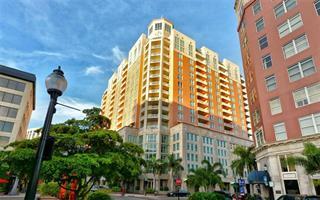 Ask a question about 1400 State St #1121 L-1, or schedule a tour. Under Construction. Downtown is Downstairs! 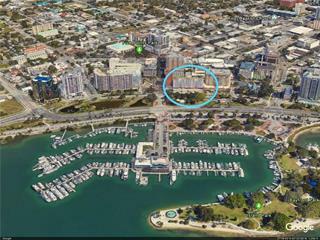 The MARK is Sarasota’s hottest landmark address, set to be built just one block South of Main Street. 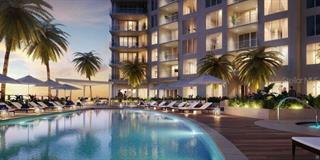 The sleek modern floor plans overlook the vibrant cityscape with expansive terraces tha... more.t make entertaining a breeze! 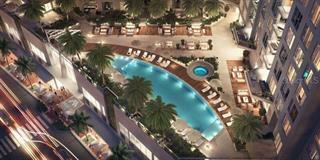 Chill out in a true urban oasis, including an elevated resort style lap pool with private cabanas and fire pit lounge. Host a party for your friends in the Club Room complete with catering kitchen and club bar. Start your day with a work out in the state of the art fitness center and pop in to the Internet café for a coffee and a newspaper before heading to the Farmer’s Market on a Saturday morning. Security? We’ve got you covered with secured parking, access-controlled lobby and owner only elevators, 24-hour Concierge and fifth floor onsite amenities. 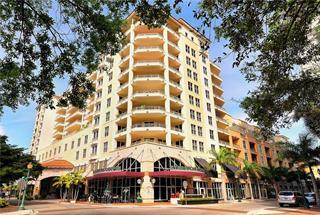 The quintessential downtown lifestyle centers on Sarasota’s delightful walkable core, lined with specialty shops, street side cafes, elegant restaurants and art galleries. 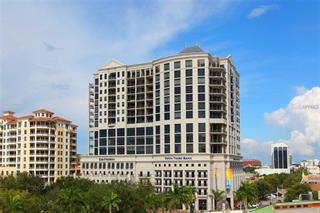 Just moments away is the dazzling Bayfront and Marina where boating and waterfront dining await. City lights! 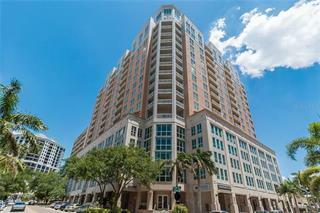 Chilling on the terrace of this 11th floor North facing unit is the perfect end to a busy day in downtown Sarasota. This is life at the MARK. Renderings are for representative purposes only.